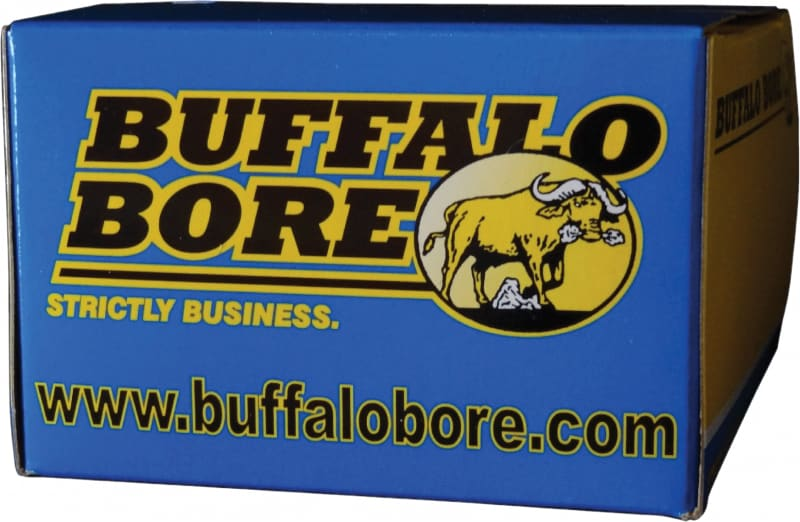 Buffalo Bore Ammunition 30A/20: Buffalo Bore designed this 32 ACP+P load to keep you and yours alive under the worst of scenarios. 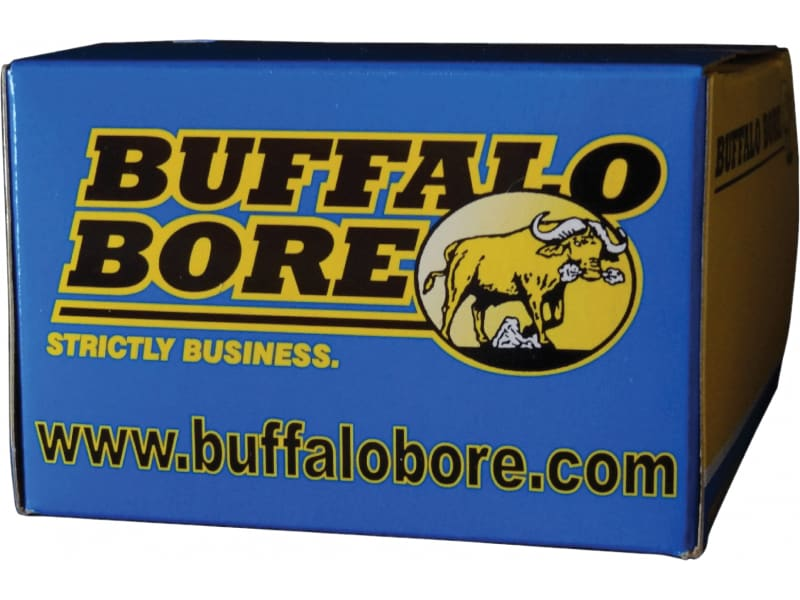 With a heavier bullet than any other American made 32 ACP ammo, Buffalo Bore's 32 ACP+P ammo will better all American-made 32 ACP+P ammo by 110 fps to 150 fps. Item 30A/20 is a 75-grain flat-nosed, non-expanding, hard cast, bullet loaded with flash suppressed powder so that you won't be blinded by your own gunfire in the dark. 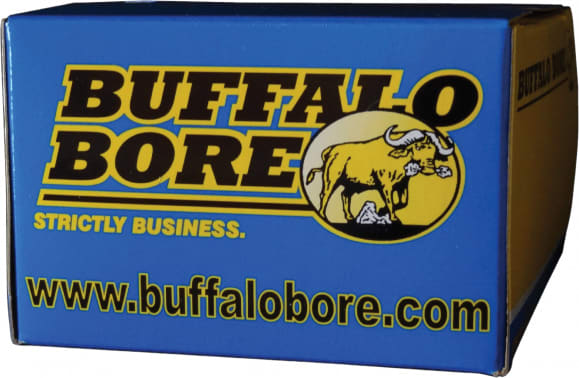 The flat nose wounds much more than a round nosed bullet, and it keeps the penetration straight and thus deeper. Expect 20+ inches of straight line penetration in flesh and bone with this load.